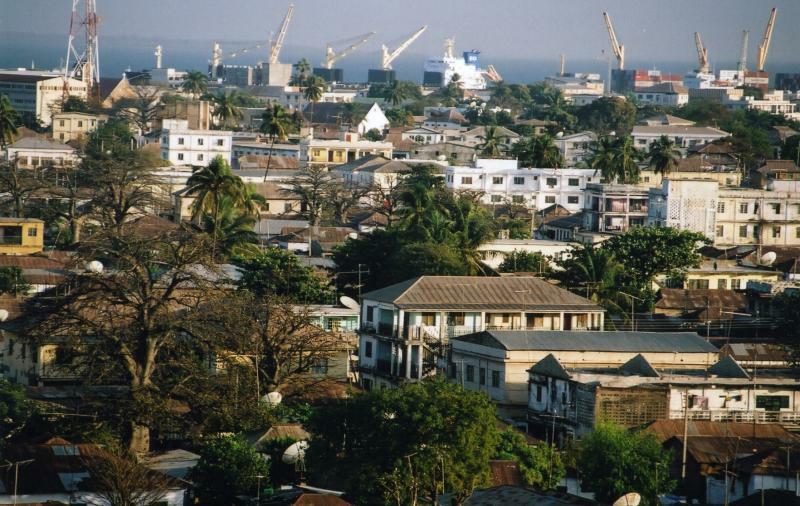 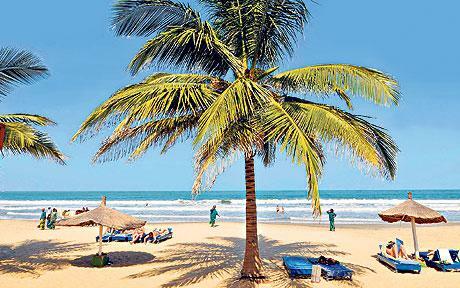 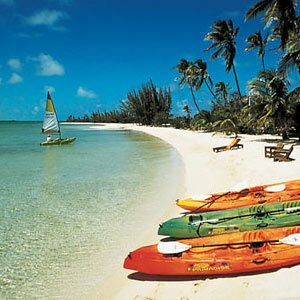 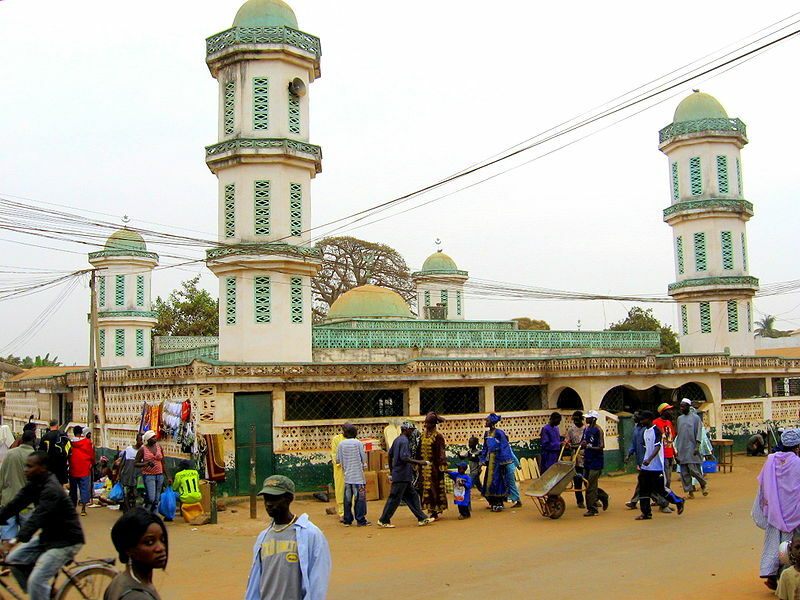 Gambia has a population of 1,782,893 people, Gambia's capital city is Banjul and largest city Serekunda. 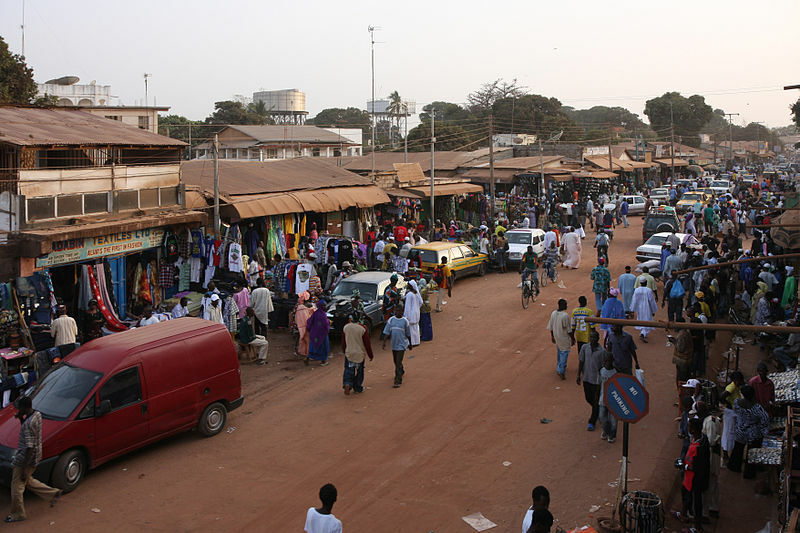 Gambia personel income per capita $543, jobless rate 12.00% and its currency Dalasi (GMD) . 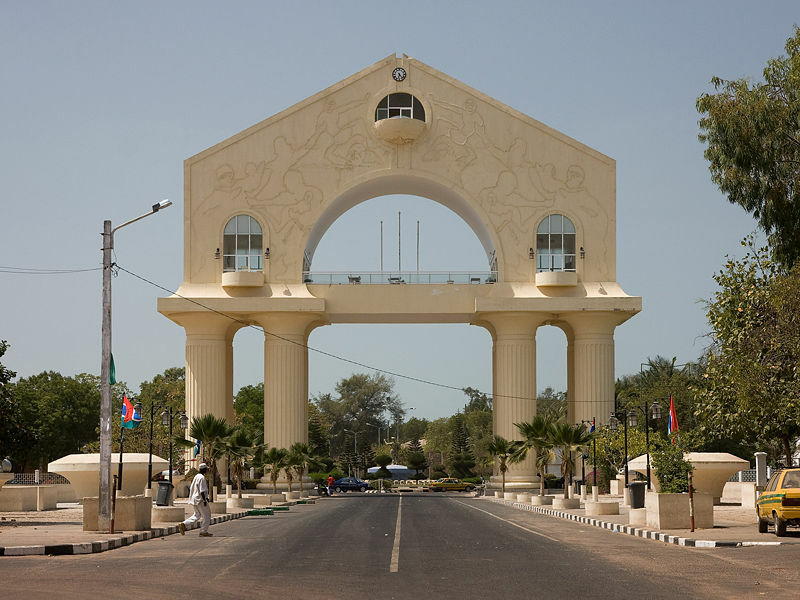 Gambia official languages and mostly spoken dialects are English, Mandinka, Fula, Wolof, Serer, Jola, ethnics groups : 42% Mandinka, 18% Fula, 16% Wolof / Serer, 10% Jola, 9% Serahuli, 4% other African, 1% non-African. 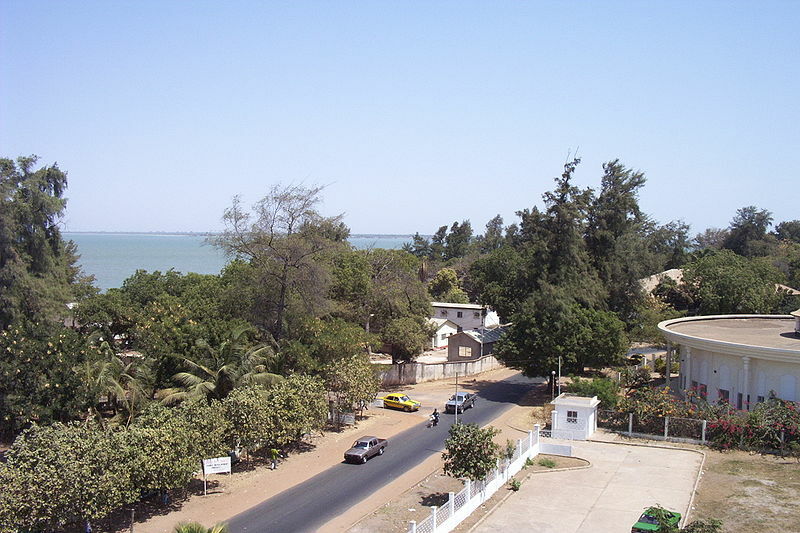 Gambia has 11,295 km2 (164th) 4,007 sq mi , its GDP (Gross Domestic Product) is $977 million. 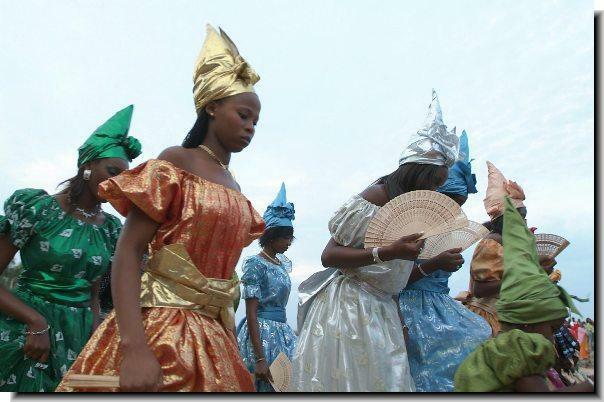 Gambia president Yahya Jammeh and prime minister Isatou Njie-Saidy. 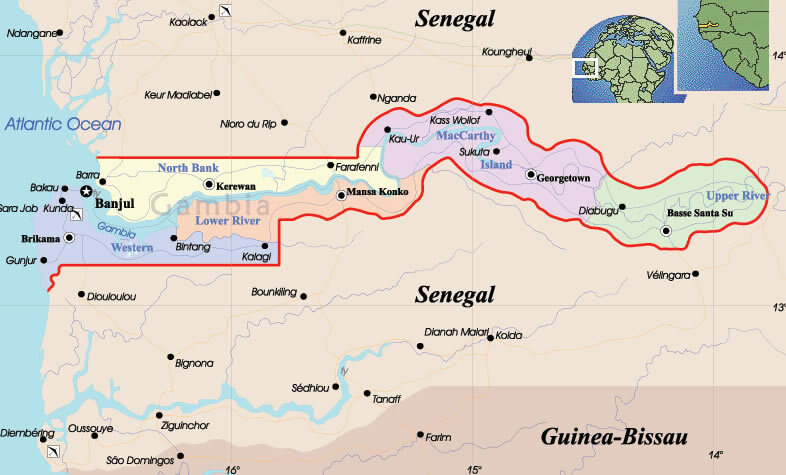 Languages : English, Mandinka, Fula, Wolof, Serer, Jola, Ethnicity : 42% Mandinka, 18% Fula, 16% Wolof / Serer, 10% Jola, 9% Serahuli, 4% other African, 1% non-African.